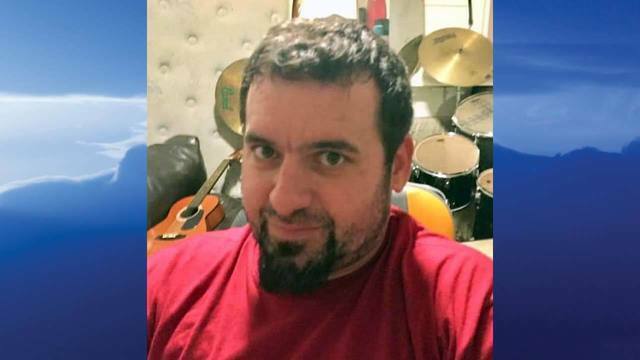 EAST PALESTINE, Ohio (MyValleyTributes) - Dwane A. Feezle, 40, passed away Friday evening, March 22, 2019. Mr. Feezle was born October 20, 1978, in Salem, a son of George Feezle, Jr. and Carol Kincaide Feezle and had lived in this area all of his life. He worked at Feezle Auto Wrecking. He is survived by his mother, Carol Feezle of Leetonia; his father, George Feezle, Jr. of Enon Valley, Pennsylvania; his children, Mia, Jana, Little D, Ethan and Nicholas; two sisters, Dawn Marie Killeen of Rochester, Pennsylvania and Suzy Feezle of Enon Valley, Pennsylvania; a brother, George Feezle III of Enon Valley, Pennsylvania; a half-brother, Brennan Farmer of Leetonia and many aunts, uncles, cousins, nieces and nephews. Visitation will be from 2:00 - 4:00 p.m. and 6:00 - 8:00 p.m. on Wednesday, March 27 at the Van Dyke-Swaney-Rettig Funeral Home, East Palestine. A funeral service will be held at 8:00 p.m. on Wednesday, March 27 at the funeral home with Jason Pancake, Minister, officiating. Sign the guest register and send condolences to the family at www.familycareservices.com. A television tribute will air Tuesday, March 26 at the following approximate times: 12:25 p.m. WKBN, 6:58 p.m. on MyYTV and 10:37 p.m. FOX plus two additional spots throughout the day.